His career started in his teenage years at a photography lab where he had the chance to explore and learn what he considers today his most precious knowledge about photography. 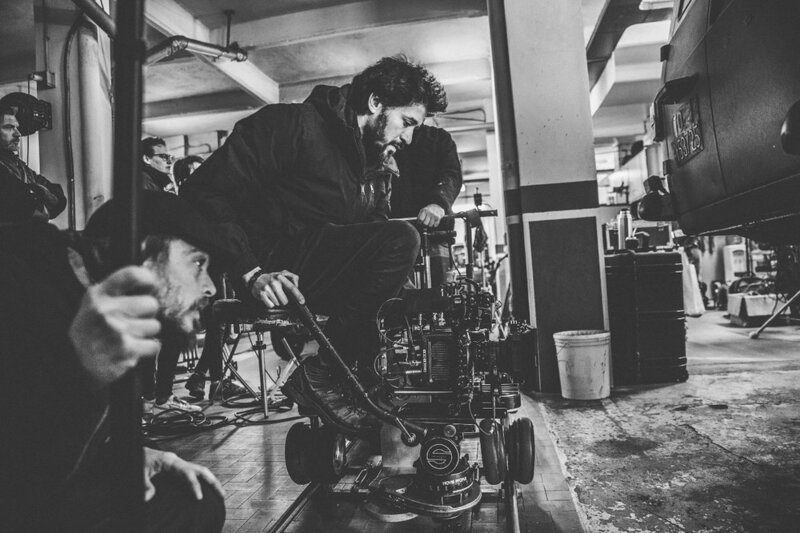 After graduating from one of the most prestigious cinema schools of South America, ENERC , that early start took him to shoot more than 20 feature films -many with Argentina's most prolific directors- and more than 300 commercials around the world. He has worked with with international directors like Esteban Sapir, Nicholas Reynolds, Matthias Hoane, Juan Taratuto, Augusto Gimenez Zapiola, Pato Schmidt, Armando Bo, Adrián Caetano, Emir Kusturica, Christophe Williams, Adriana Laham, amongst many others for clients like Smart, Coca Cola, Canon Japan, Herbal Essences, Visa, Skol, Toyota, Ford, Chevrolet, Suzuki, WOM, Movistar, Axe, Pantene, Pepsi, Milka, 7Up and many more.